If you need wrecker towing give us a call and we will be more than happy to be of assistance to you. 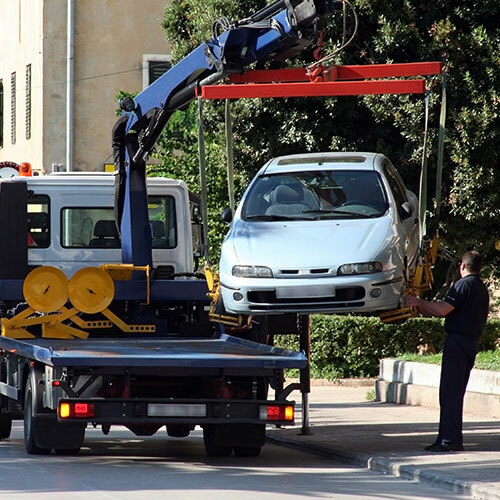 Tow trucks that use a boom with a winch, a wheel-Lift or an intergration of the two is often refered to as a wrecker. 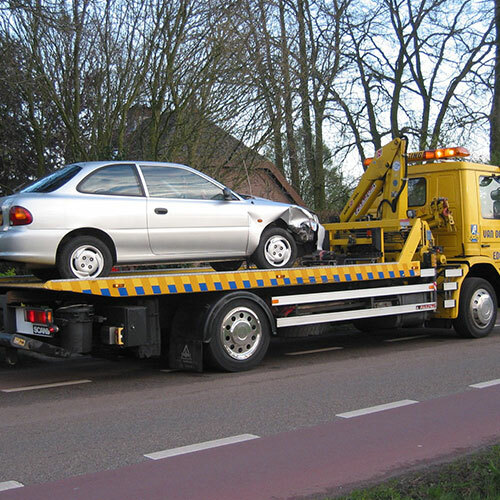 Wrecker towing comes in handy when a vehicle can't be driven up onto a flatbed because it has either been diabled in some way or because your vehicle has gone in a ditch, over an embankment, stuck in a snow bank or the mud. 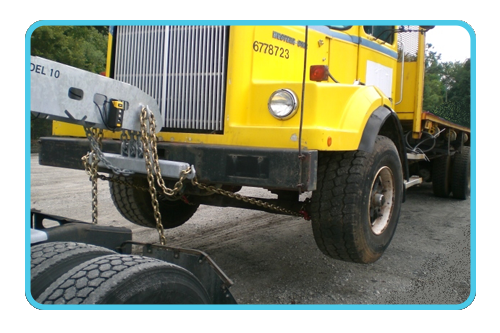 Wrecker for towing have an adjustable boom and a winch that is used to lift up or recover a vehicle. 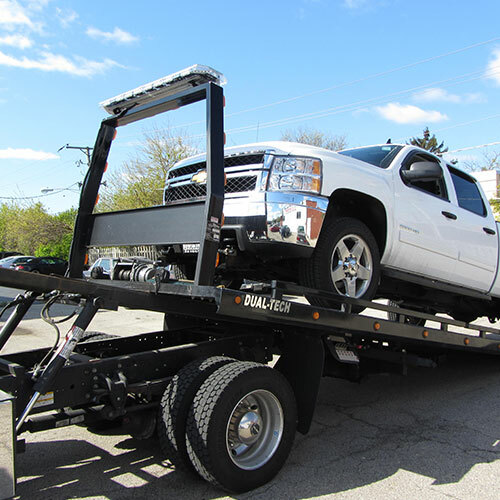 This type of towing is normally less expensive than flat bed towing, and are helpful in situations where there is an accident with structual damage to your vehicle or other problems. 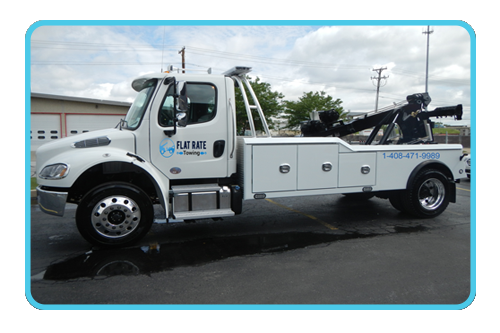 Here at San Jose Flat Rate Towing we have highly functional and well maintained wreckers that are suitable for towing cars, pick-up trucks, vans and SUVs. They are not suitable for motorcycle towing. 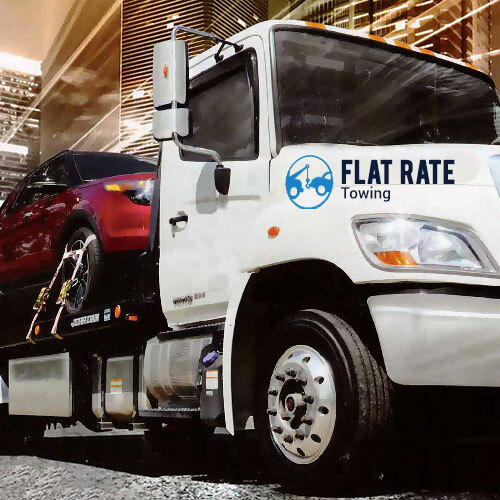 Here at San Jose Flat Rate Towing we are available 24 hours a day 7 days a week in order to assist you with your towing needs whether you require a tow truck at 2 in the afternoon or 2 in the morning. We have operators on duty 24/7 who can take your call. We have Towing services in several different locations throughout San Jose and the surrounding area and our operator will contact our towing service closest to you so that we can be on the scene within minutes of your call. 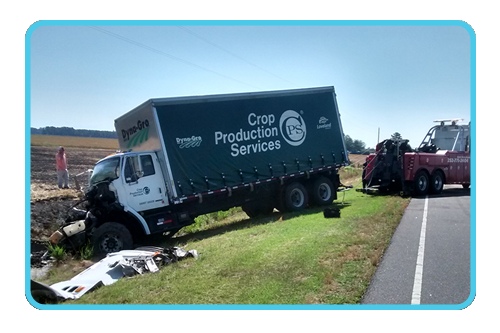 Due to the large number of areas we cover Our professional Wrecker Technician can arrive any location we serve within 30 minutes of your call to give you the assistance you need when you need us. Should you need wrecker towing give us a call at 1-408-471-9989 and we will be more than happy to be of assistance to you.